Farmers have come together to make mental health discussions more prevalent in the agricultural industry. Ag Lets Talk is a new event that has stemmed from the push for more information and conversations surrounding mental health. Events Manager at The Western Fair District, Bridget Mahon says that farmers need separate resources as they face very different scenarios than everyone else. She notes that isolation is a big factor in farmers’ mental health. “Isolation is a big one. You know, January, February. If you’re not getting out off the farm or you’ve got a lot of livestock issues or something like that where you’re not able to get into town and to see people. That’s something that starts to wear on you,” said Mahon. Ag Let’s Talk will feature Dr. Andria Jones-Bitton of University of Guelph who will be a main keynote speaker. Dr. Jones-Bitton’s work over the past three years has focused on depression and other mental illnesses among farmers and veterinarians. 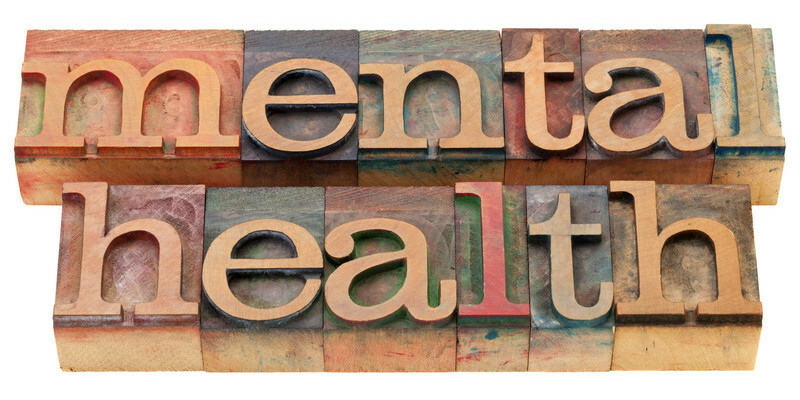 Canadian Mental Health Association representatives will be in attendance to highlight resources and answer questions. Ag Let’s Talk will be happening on April 24th at Western Fair District in London. Tickets are $35.